How Do the 2017 Chevrolet Malibu Reviews Compare Its Competitors? The 2017 Chevy Malibu was recently listed by US News as the number one choice for mid-sized cars, and with competition like the Mazda6 and Kia Optima, that’s saying something. But we wondered, how did other experts view the Malibu versus competitors? Just as favorably, it turns out. See for yourself what we discovered when we compared the 2017 Chevy Malibu reviews with those of its chief Naperville and Lisle, IL rivals, then stop by Chevrolet of Naperville and finance a winner. 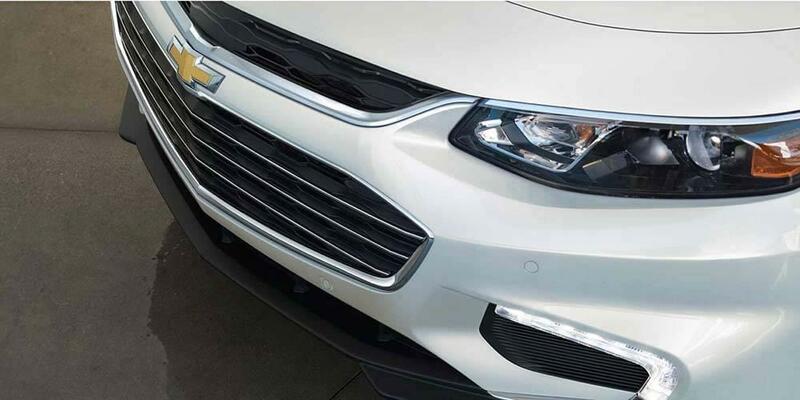 While the experts at US News showered the Malibu with praise for its “smooth ride and composed handling,” the same could not be said for the Ford Fusion. Critics called the base engine “underwhelming” and noted that drivers would have to upgrade to more expensive versions of the compact car if they wanted to enjoy responsive power. 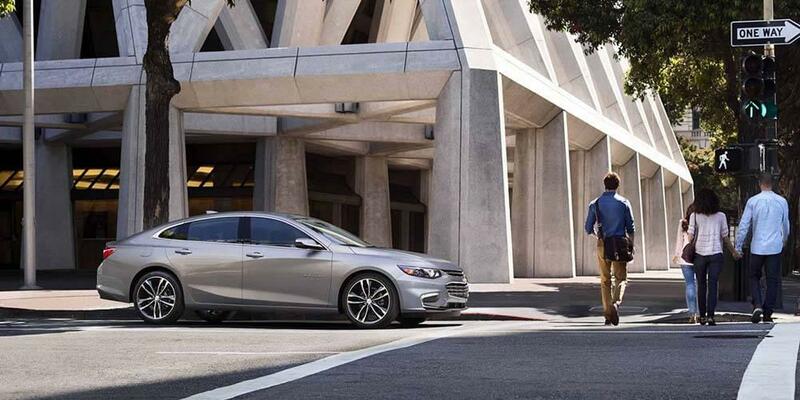 A chief competitor of the Malibu is the sporty Mazda6, which received positive reviews from experts for fuel economy and the addition of a rearview camera as standard equipment, but even this sedan fell short in the end. 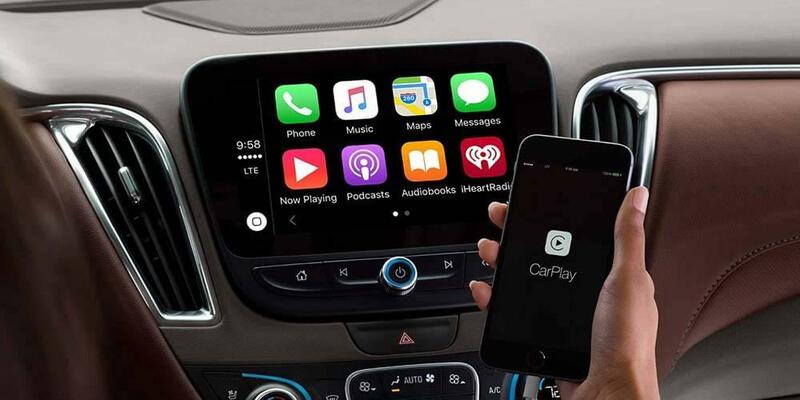 Experts noted that the Mazda’s navigation system was slow to respond and the manufacturer offered just one engine option, unlike the Malibu, which offers three engines and an “intuitive infotainment system” that made connectivity easy. Get behind the wheel of the 2017 Chevy Malibu and see why its reviews found it left its Naperville and Lisle, IL competition in the dust. Contact Chevrolet of Naperville at (630) 357-6100 or visit our showroom at 1515 West Ogden Avenue in Naperville, IL to learn more.